Michigan State University scientists have identified how a single gene in honey bees separates the queens from the workers. A team of scientists unraveled the gene’s inner workings. The gene, which is responsible for leg and wing development, plays a crucial role in the evolution of bees’ ability to carry pollen. 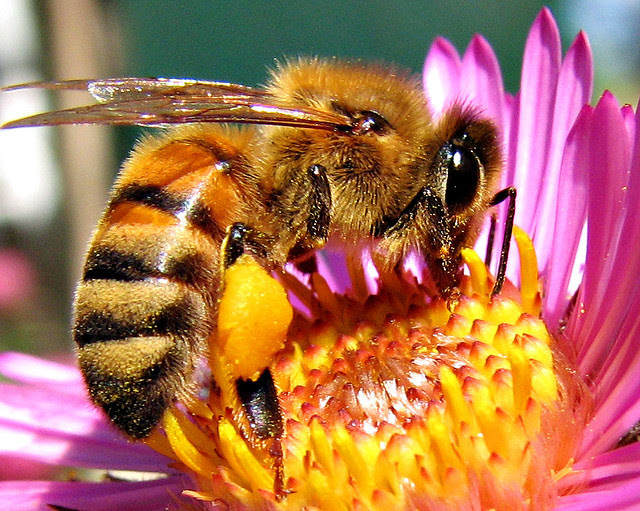 Future research includes investigating how bees could be improved to become better pollinators. While this won’t provide a solution to bee colony collapse disorder, it could provide an option for improving the shrinking population of bees’ pollen-collecting capacity.